Generally speaking late winter and early spring, just before your tree’s buds begin to open, is the best time of year for tree trimming. Why? We know that pruning your trees in spring may sound counter intuitive since that’s the time of year that is supposed to yield the best growth and flowering for your trees, but if you prune any of the damages were done by the harshness of winter it will only make your trees thrive this spring and look its best. What kind of damage can occur during winter to my trees? Depending on where you live and the kind of winter your area experienced this year are all factors that affect the health of your trees. Frost damage is a major thing that our tree experts will look for when they are inspecting your trees. Why Should You Trim Your Trees? 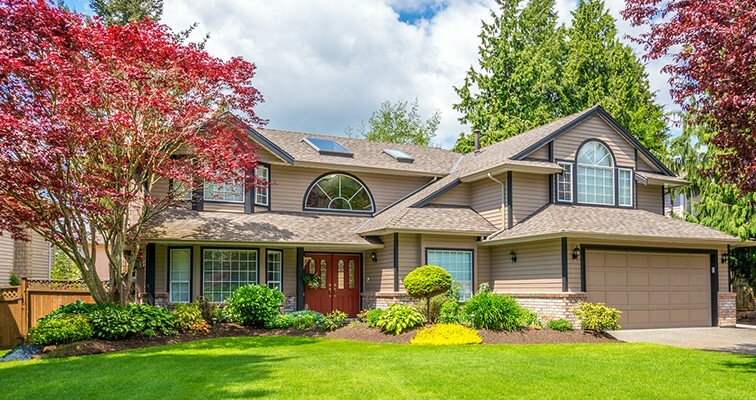 By allowing our team of tree trimming experts to remove any diseased, damaged, or dead branches we are able to prevent any insects or decaying organisms from entering your beloved tree. This will ensure that your tree is at optimum health and is able to flourish this upcoming spring. Pruning is also I great way to control the growth of your tree if your tree has some sparse areas we can stimulate growth where it’s necessary and even restrict growth where there is too much growth. Your safety is always our main concern; it is our goal to ensure that your tree maintains a strong structure by properly pruning it. Other safety hazards that we will keep an eye out for are low growing branches or any branches that are dangerously near a sidewalk, driveway, or over your roof. If you are in a dry spell in your area, especially in the spring, remember to water. Water is essential to your tree and its leaf and flower growth. Keep an eye for any signs of pests. Avoid applying herbicides near your tree, some herbicides can actually hurt and damage your tree if not applied properly. Annually fertilize your tree and shrubs. 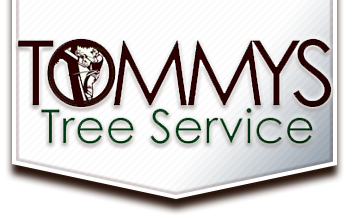 Call Tommy’s Tree Service to talk about your all your tree trimming needs! Dead or dying trees, overgrown trees, and useless stumps can all detract from the overall beauty of your home or office. We want your property to look its best, so we offer a range of services, including roof cleaning, storm clean up, tree care and tree pruning. Contact an Austin, TX arborist from Tommy’s Tree Service today to get a fast response to all your tree care needs.